The Centre for Information and Industry Development in China (CCID) has updated its monthly crypto project rankings. 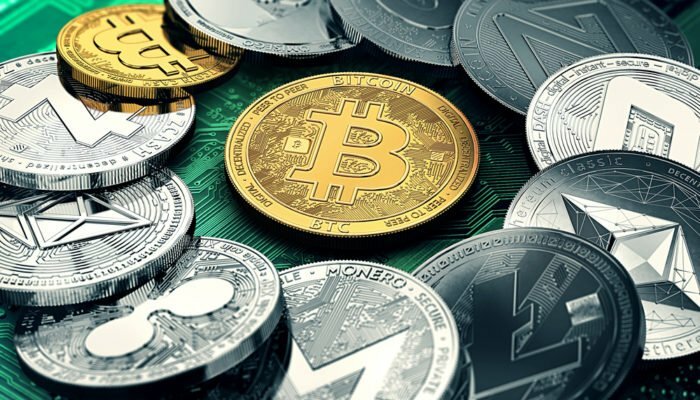 Following the update the top three spots on the list of most promising public blockchain-based assets are compromised of the Ethereum network (ETH), Tron (TRX), and EOS, whilst Bitcoin (BTC) fell on the list. CCID looked at a total of 35 different projects in the digital asset space. The evaluation comprised of three components – basic tech, applicability, and creativity. The latest Chinese CCID crypto ratings are in and it is clear that the Chinese government body is optimistic about platforms supporting the creation of decentralisation applications. The newly published ratings have smart contract platforms Tron and EOS topping the list of 35 crypto projects. Interestingly, Tron only made its debut on the list of projects deemed worthy of rating by the CCID last month. It has quickly managed to replace Ethereum as the project the agency is second most optimistic about. It failed to displace EOS, however, which has been rated the most promising project month-in, month-out since last June. The CCID ratings are awarded based on three criteria: basic tech, applicability, and creativity. This basic tech assessment accounts for 64 percent of the total score of a project. In terms of “applicability”, the CCID stated that this score was based on “the comprehensive level of public chain support for practical applications”. It comprises of 20 percent of the total score for crypto projects. Here, the CCID’s five hottest crypto projects are: Ethereum, NEO, Tron, Nebulas, and Ontology. Finally, the digital assets evaluated by the CCID were assessed by their creativity. This score accounts for 16 percent of the total awarded. The CCID explained this part of the ratings system as referring to the amount of “continuous innovation in the public chain”. The five projects deemed to be the most important in this regard are Bitcoin, Ethereum, EOS, Litecoin, and Lisk. Evidently, the CCID researchers behind the latest crypto ratings update are less enamoured with straight-up digital currency offerings than they are with smart contract platforms. Bitcoin dropped from thirteenth position two months previous, down to fifteenth. Meanwhile, Bitcoin Cash also fell from to outside of the top 30 projects. Crypto Ratings: China Prefers Smart Contract Platforms, Bitcoin Downgraded was last modified: March 22nd, 2019 by Rick D.